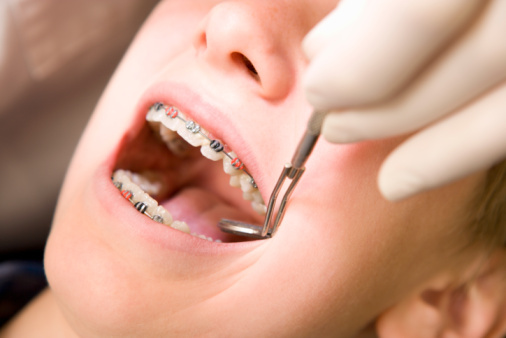 Our Orthodontics Department was established in 1995. So our expertise and experience in this field speaks for itself. 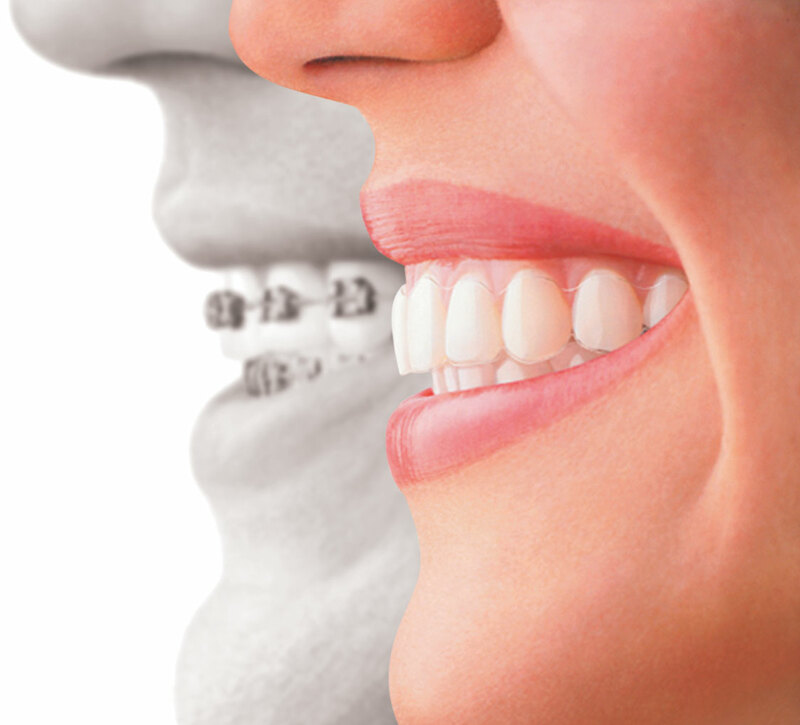 We cater for all organisations from well renown Hospitals and Orthodontic practices to the single practioner. We provide the same level of personel service. So large or small volumes are easily catered for. (Although we can arrange discounts based on larger volumes ). • 5 (working day) turnaround for all other appliances including Fixed / Functional / Gumshields etc. • From date of imps received into the lab. Study models have had the biggest technological advancement and we produce extremely high quality plaster models in various standards. However Digital models are now the way forward! And we are now delighted to offer Digital Study Model services. A complete storage and analysis solution to your bespoke requirements. Please visit our Orthoplus 3d site for more details. New! Revolutionary Aligner System. Click Here for more details.